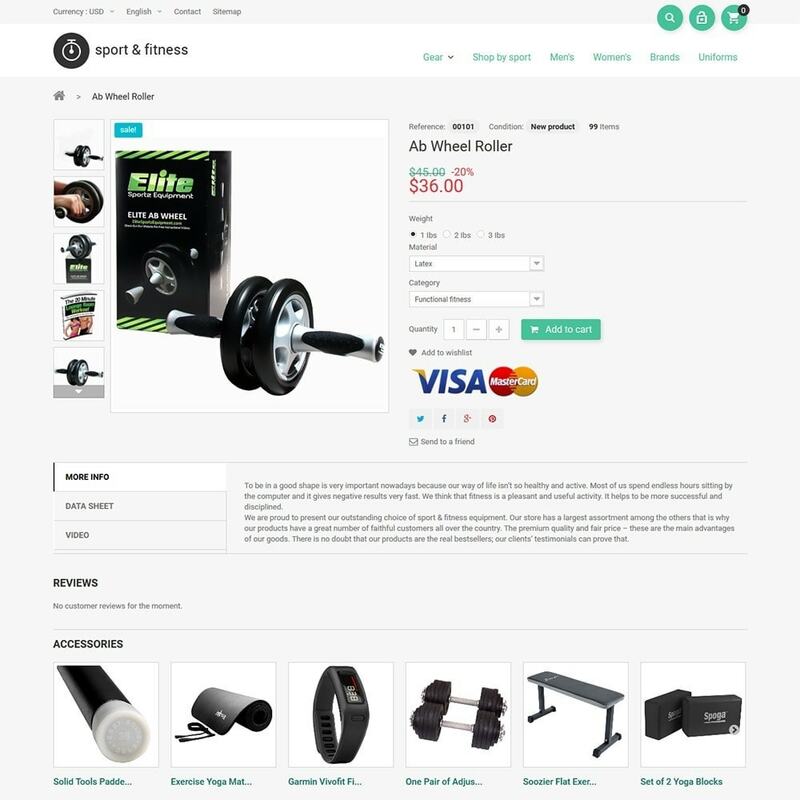 The theme is the best option for sport and fitness stores. 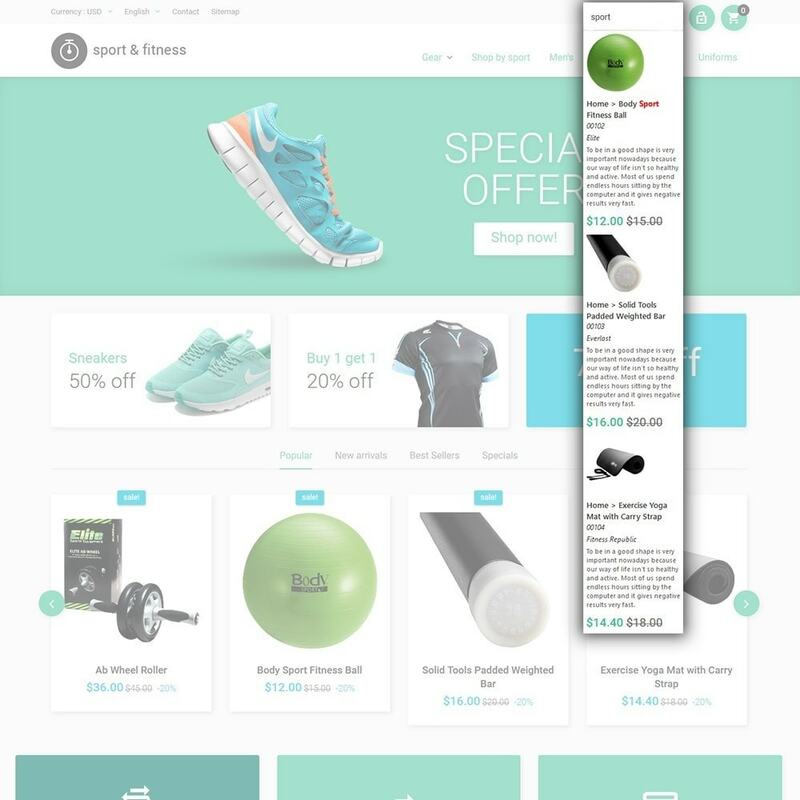 Its greenish layout is pleasant for the eyes. 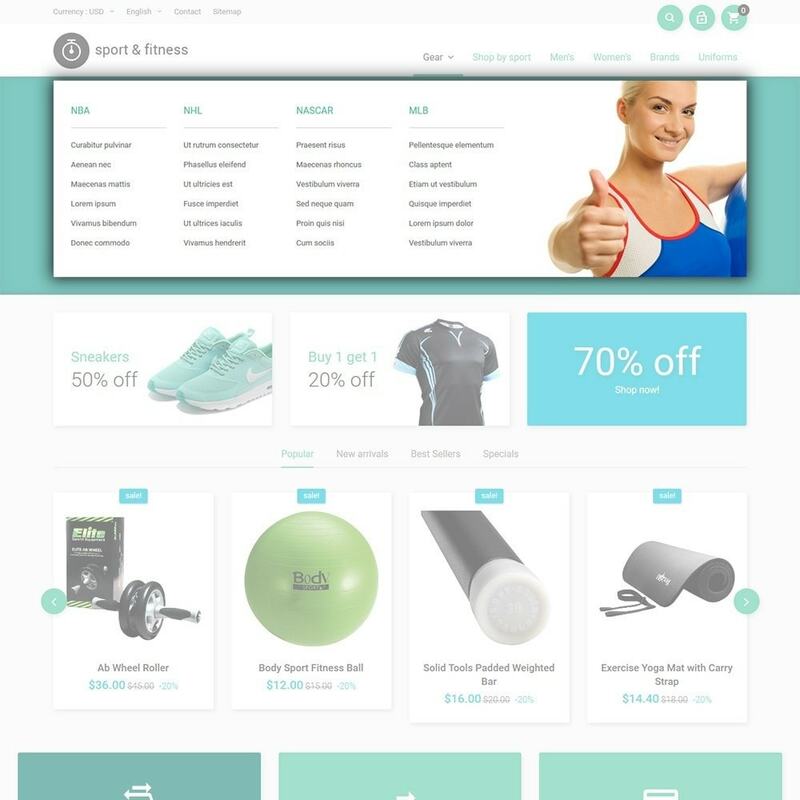 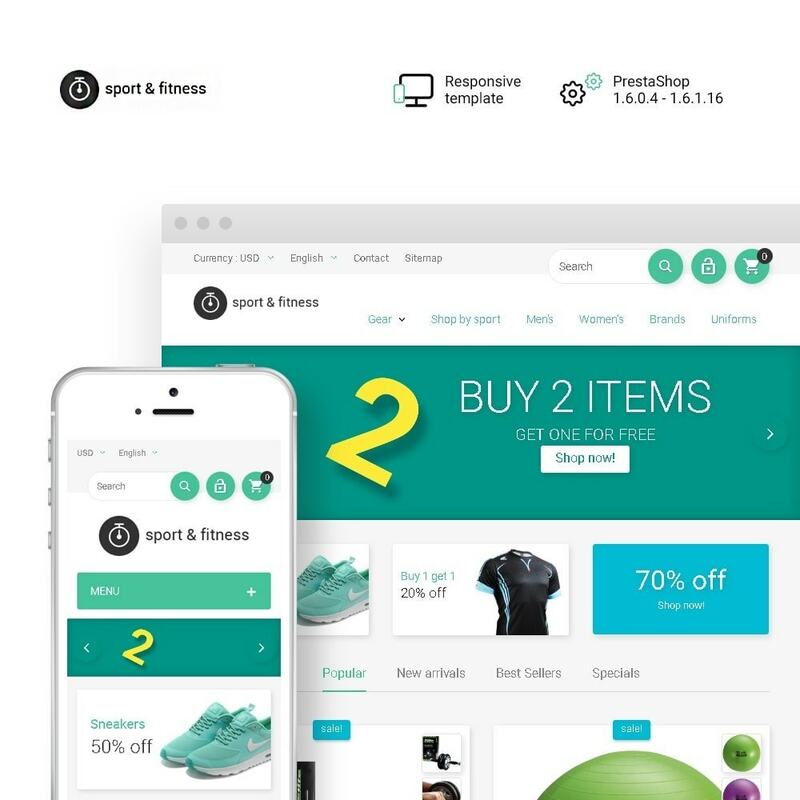 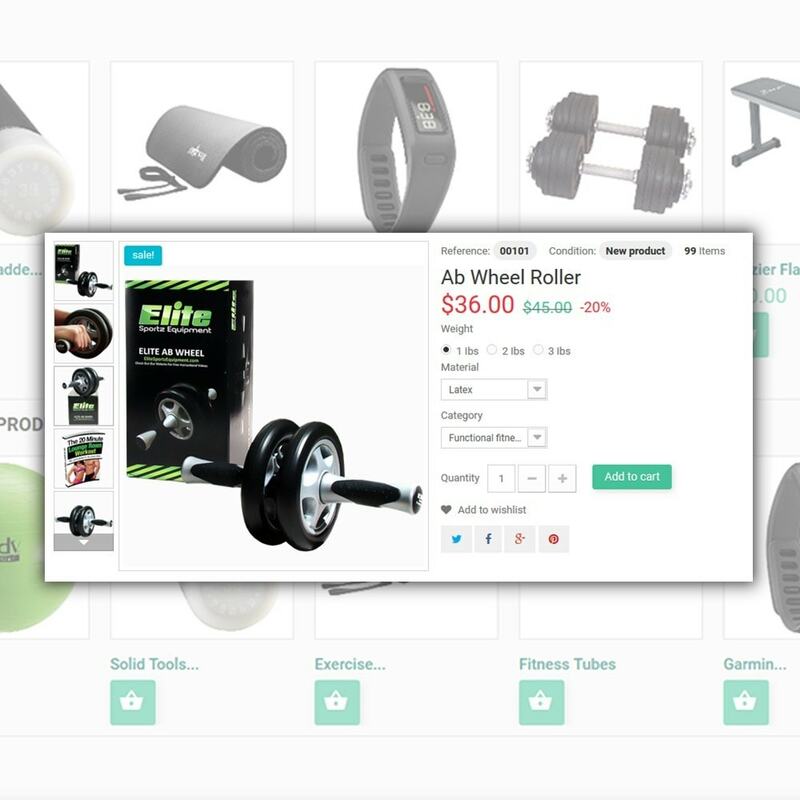 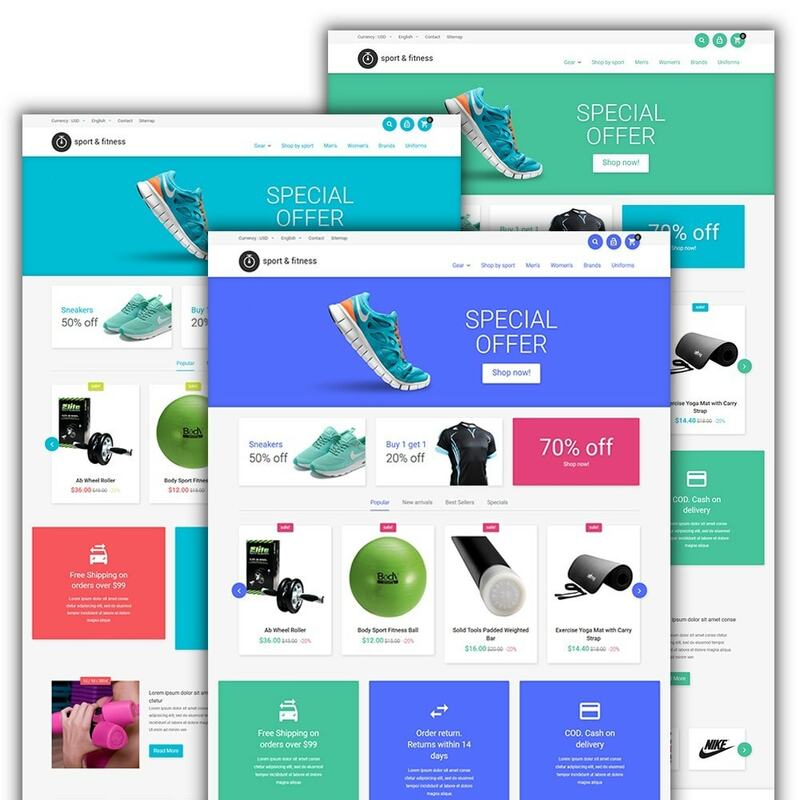 Sports Shop PrestaShop Theme is search engine friendly, so it will be easy for the customers to find it on the Internet.